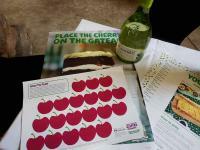 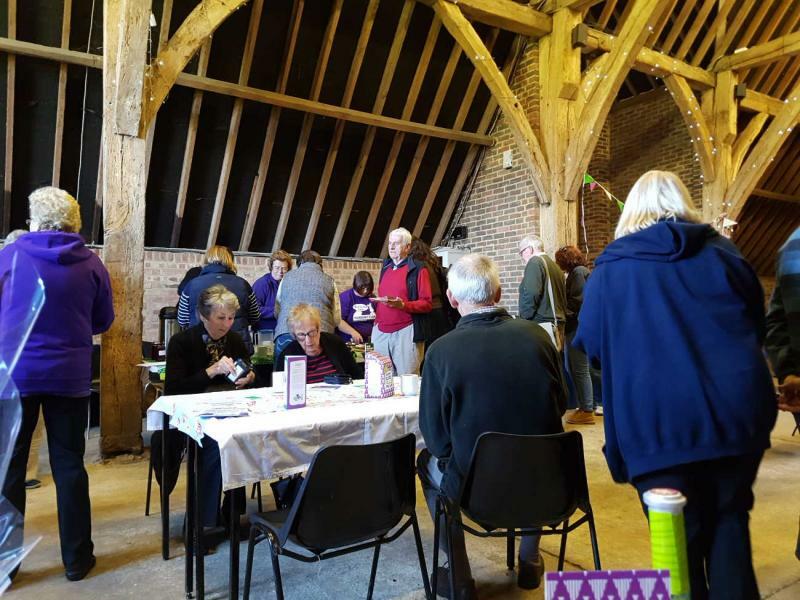 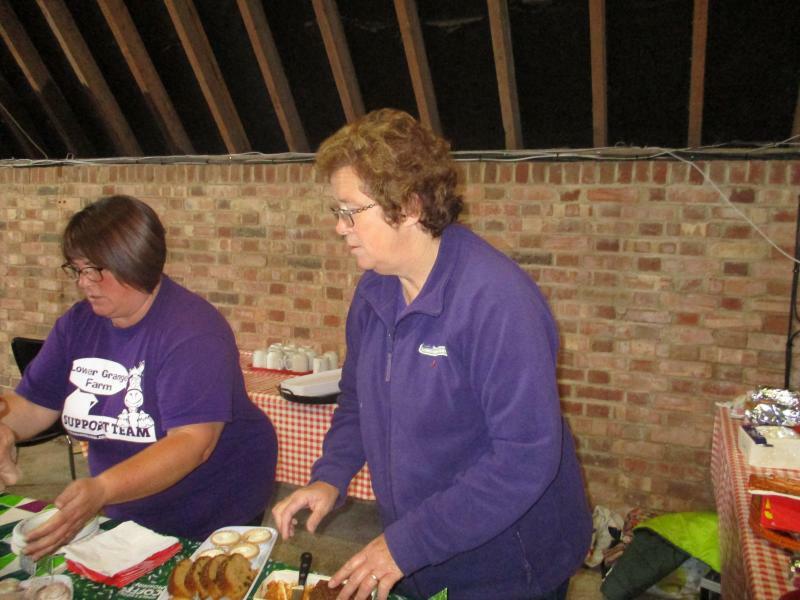 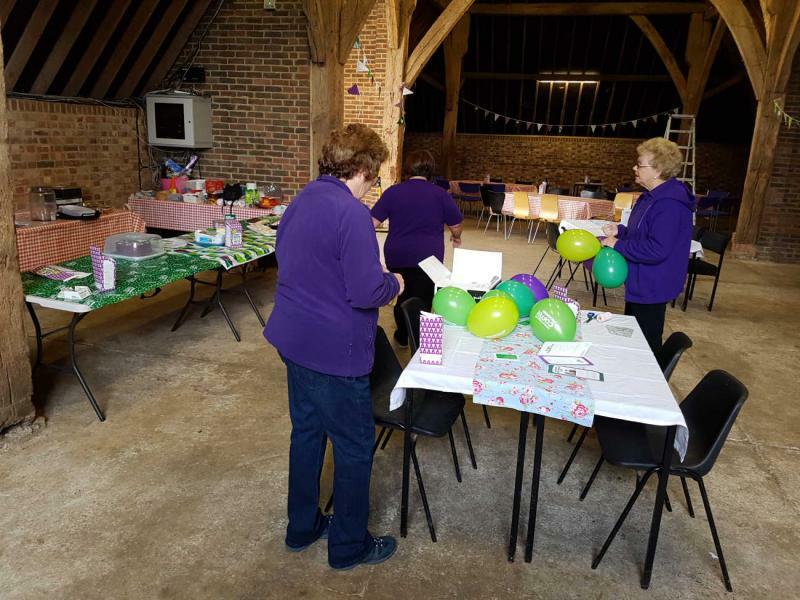 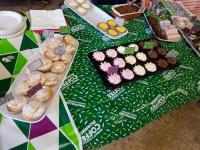 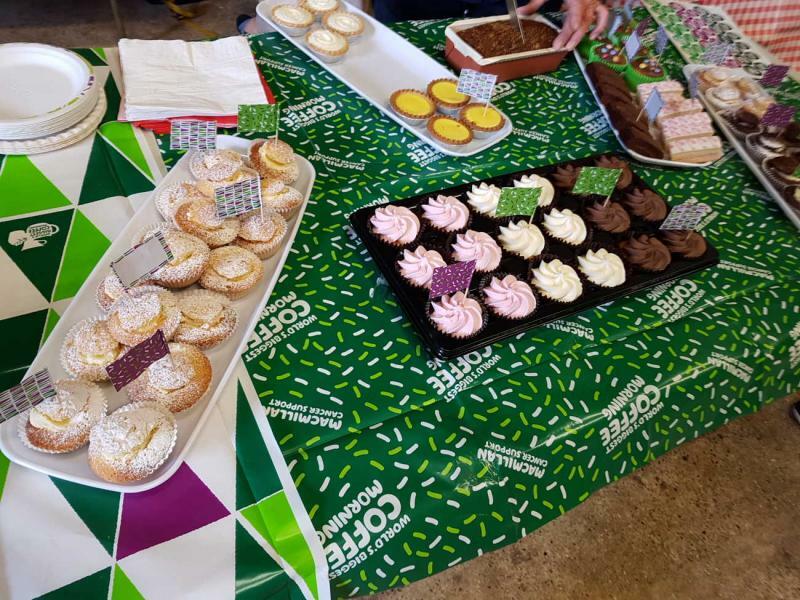 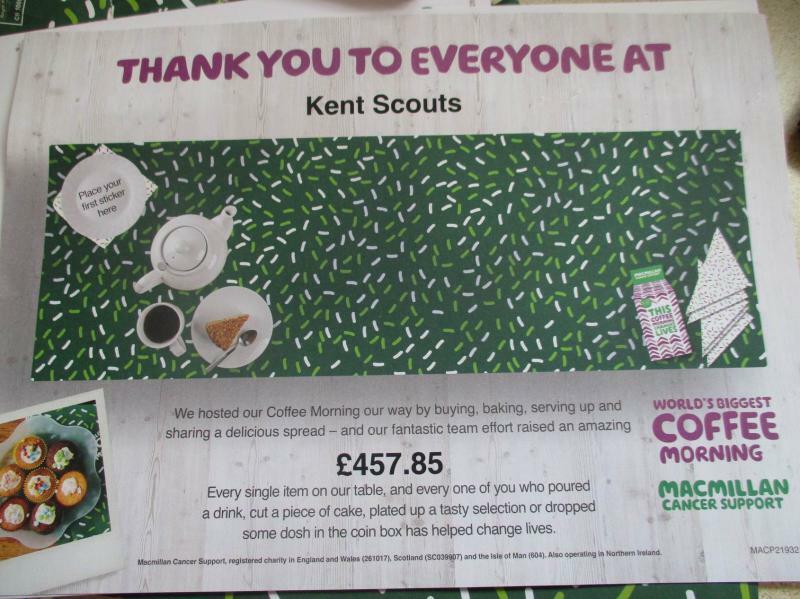 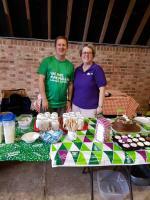 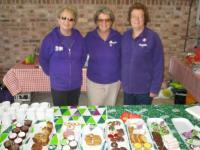 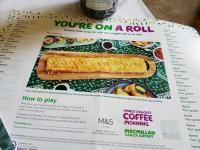 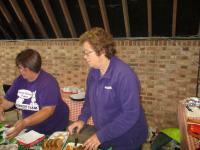 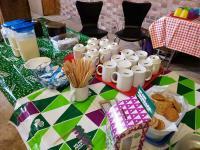 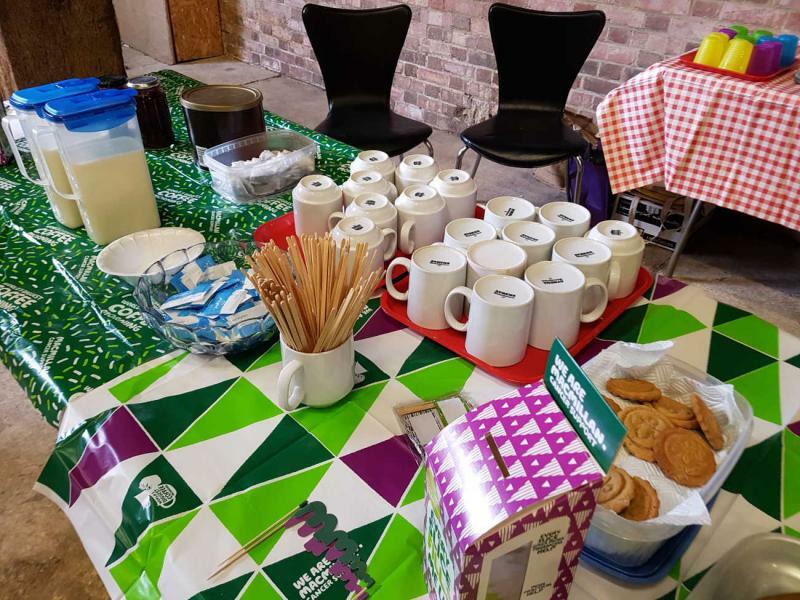 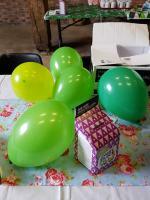 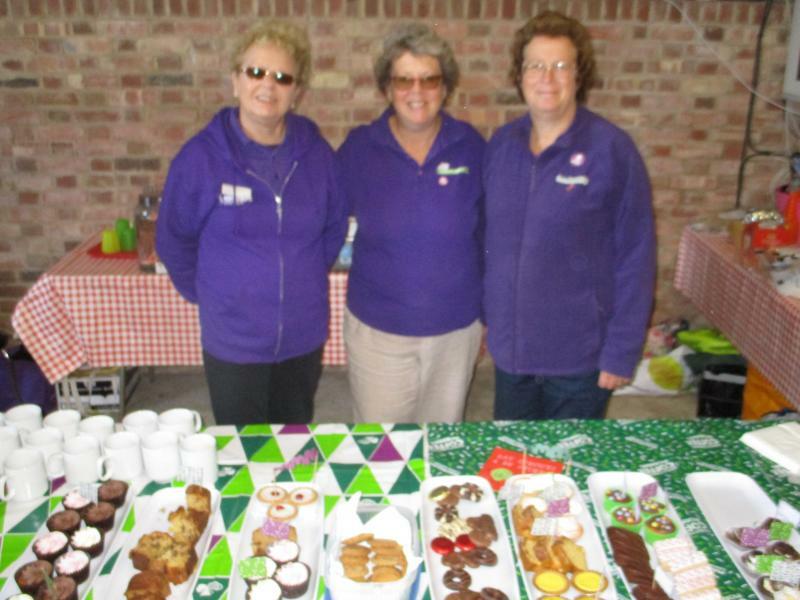 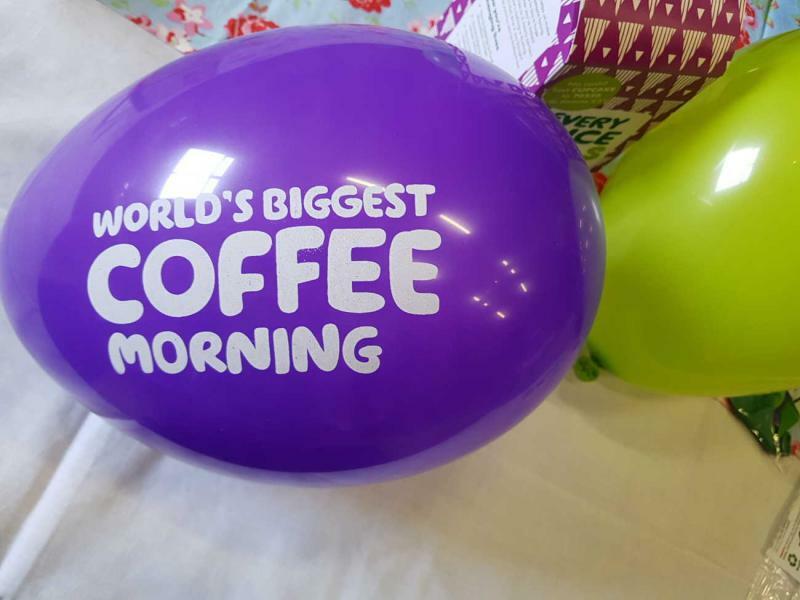 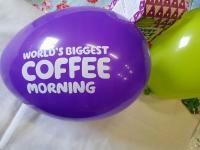 Once again Kent Scouts took part in the Macmillan World's Biggest Coffee morning on Friday 28th September. 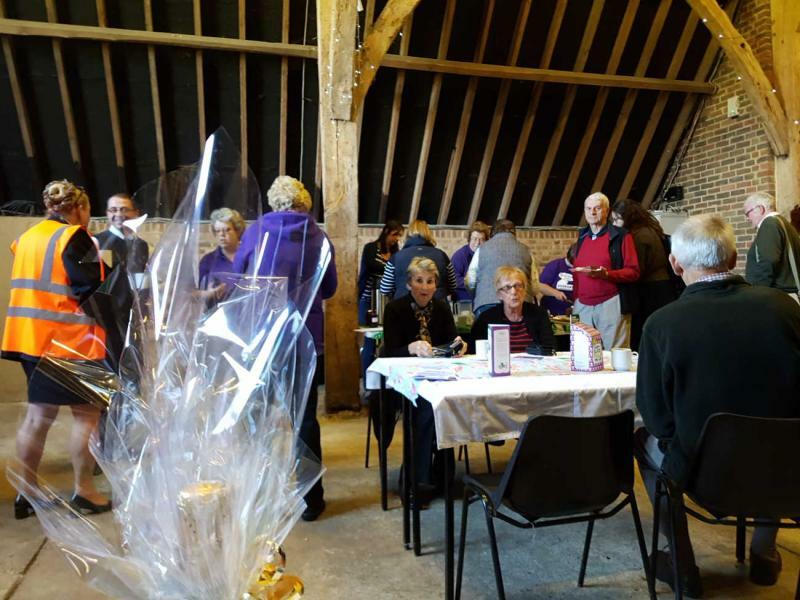 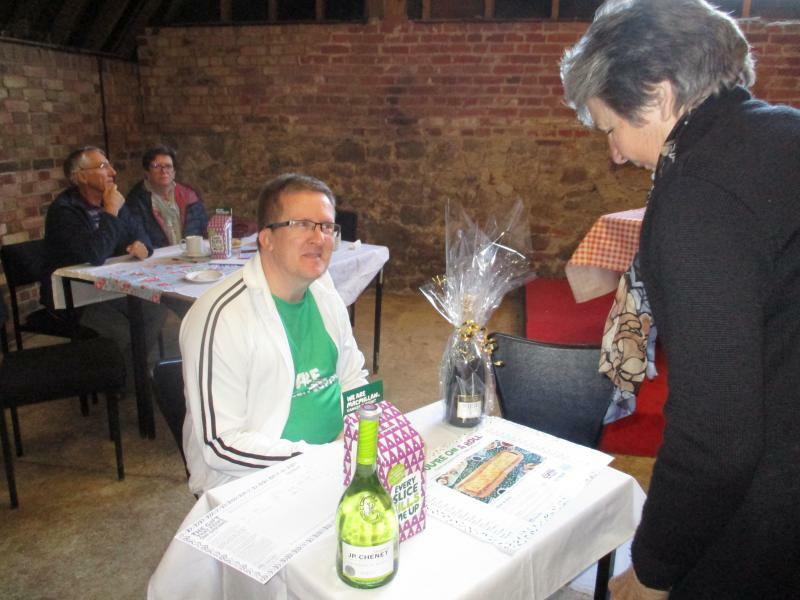 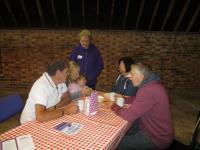 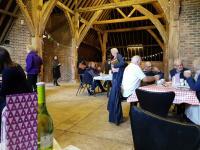 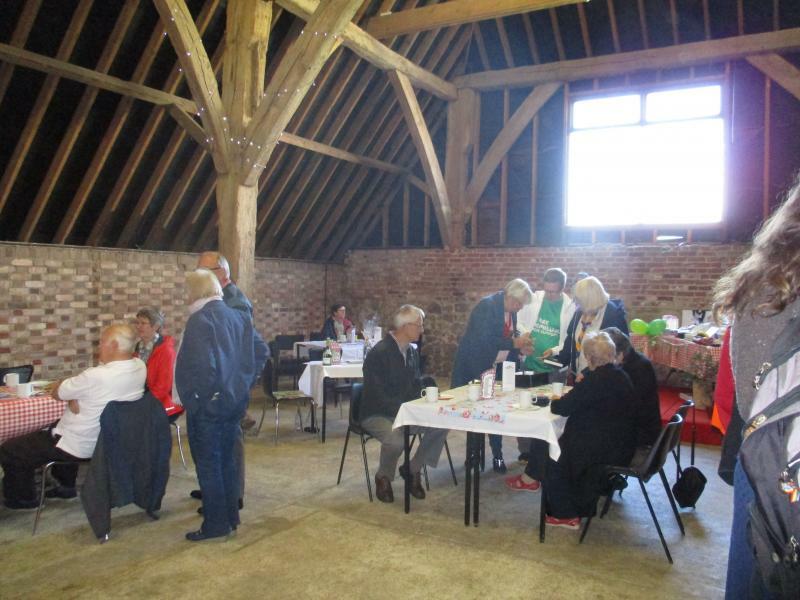 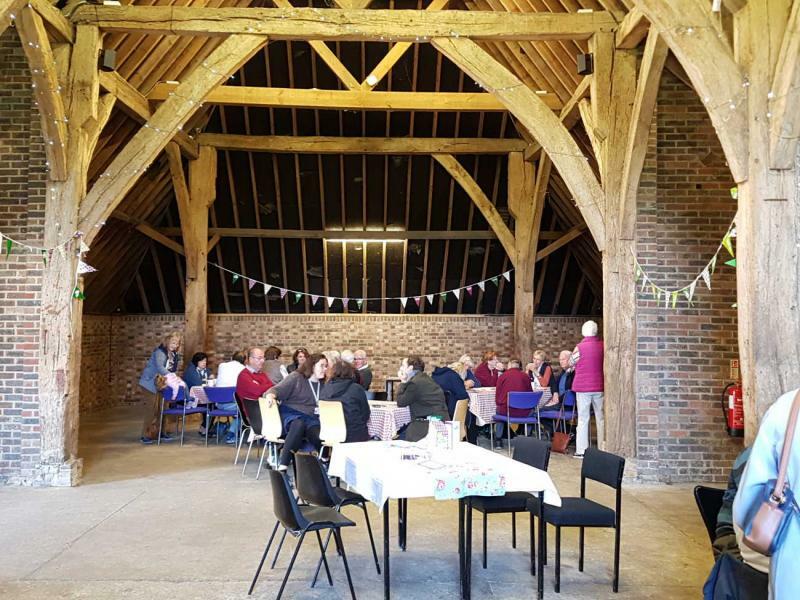 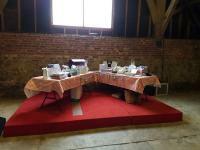 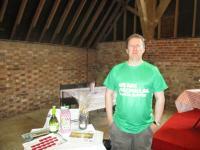 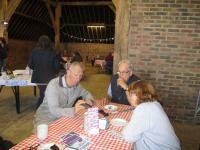 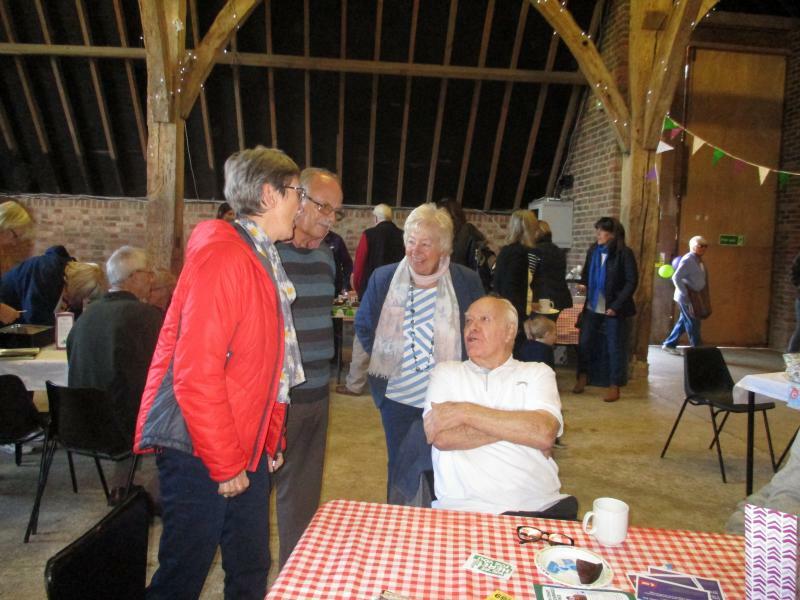 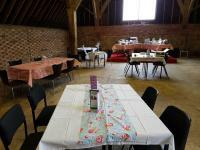 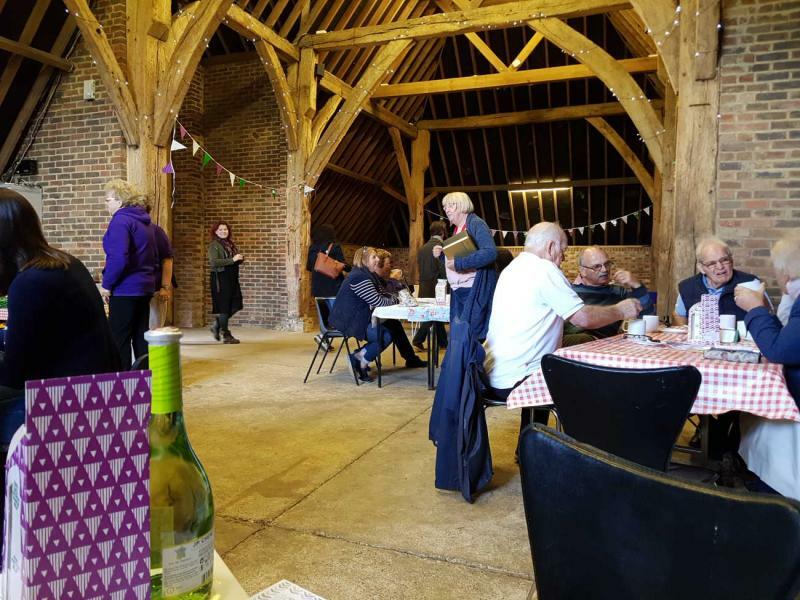 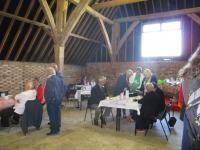 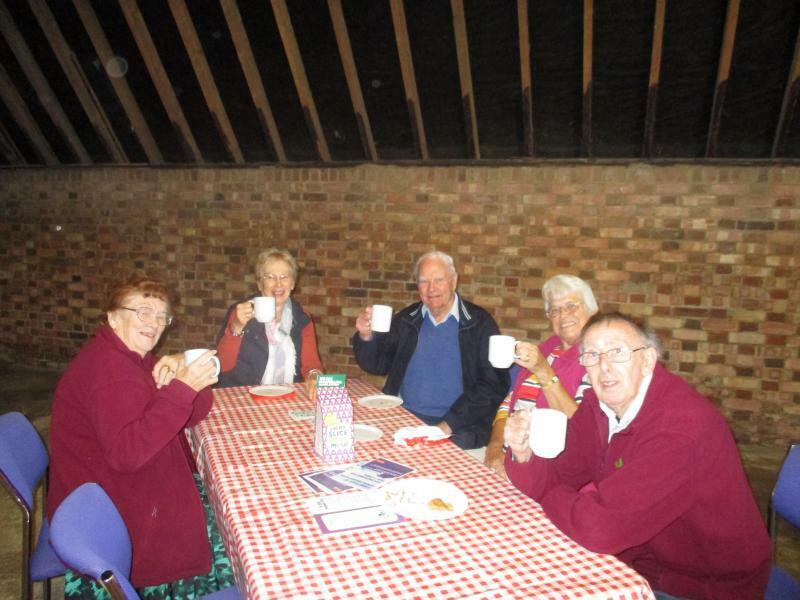 Held in our barn at Lower Grange Farm, visitors came from the locality and farther afield - some from overseas - Sheppey! 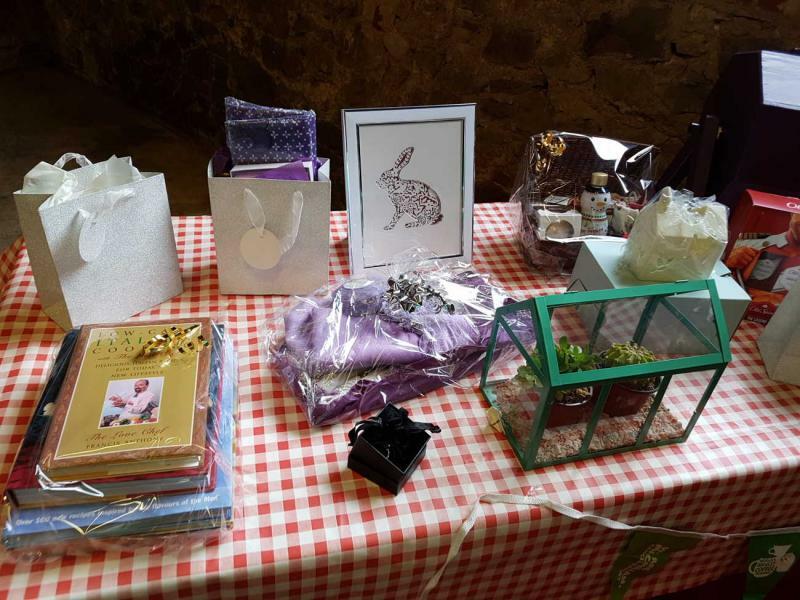 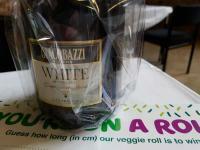 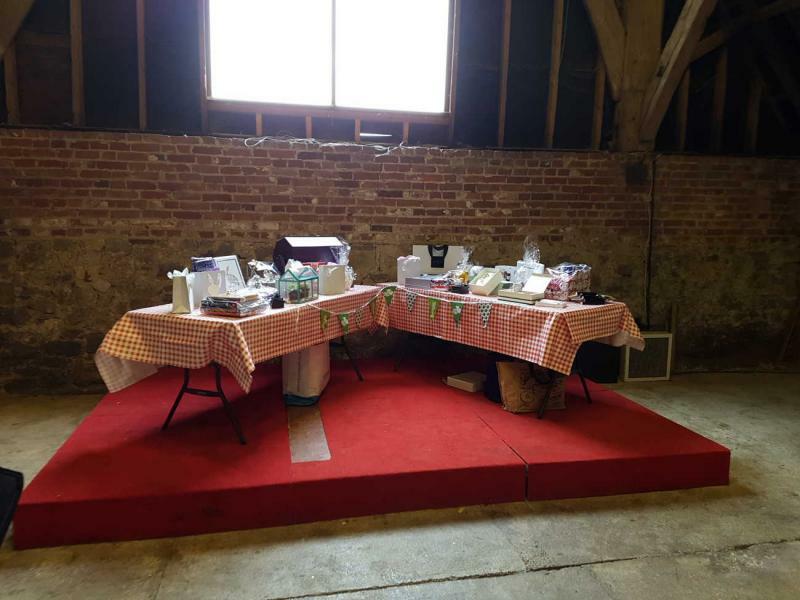 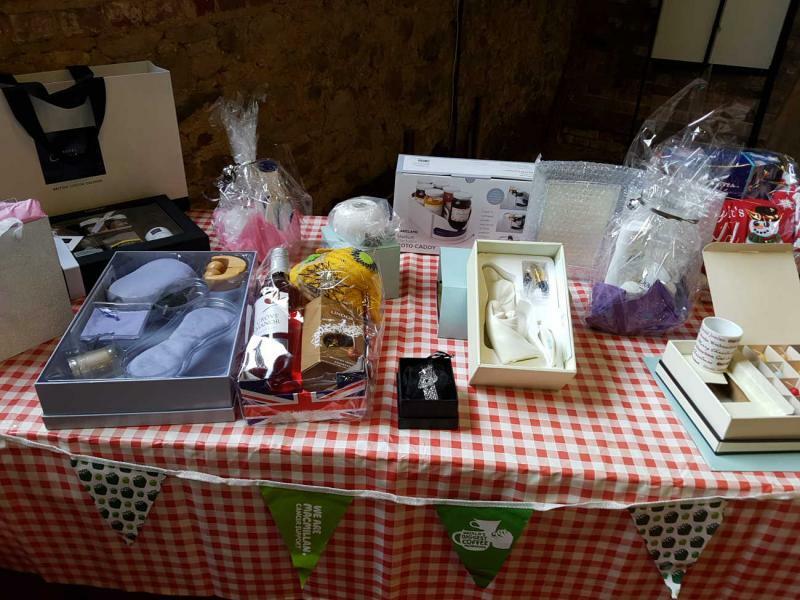 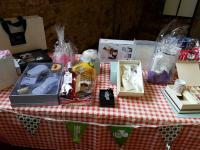 The raffle was a huge success and thank you to everyone who donated prizes - such an array certainly tempted people to part with their cash for such a good cause. 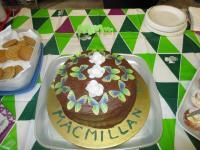 The cakes and coffee went down well and again a great big thank you to everyone who baked or faked it! 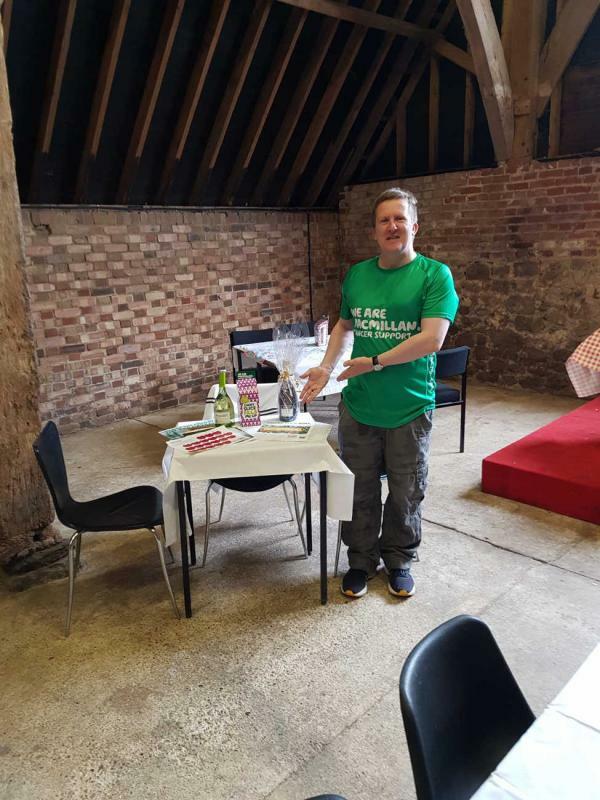 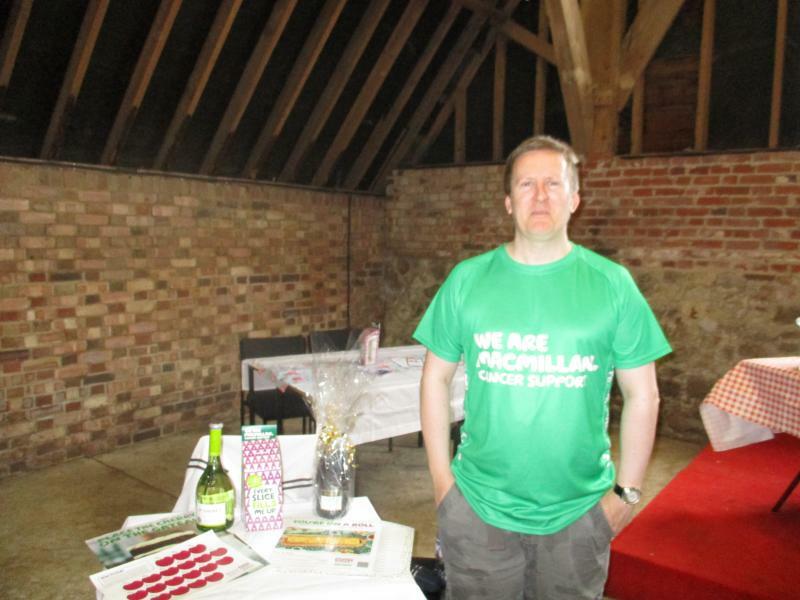 Dominic Wilson, from Macmillan came along and supported too - great to see someone from the charity getting involved with us at a local level. Events like this don't happen without an amazing team and thank you to the Lower Grange Farm Scout Active Support who helped make it all happen. 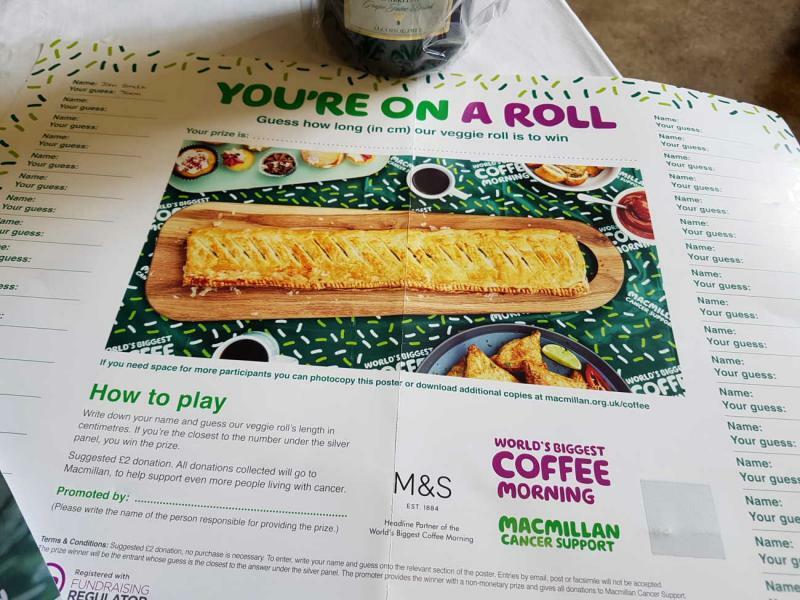 We were fortunate to have a donation from Harrietsham and Lenham Scout Group who held an impromptu coffee evening at their recent AGM and donated £88.07; along with the £369.78 we raised I am delighted to say that £457.85 is on the way to Macmillan to support their work. 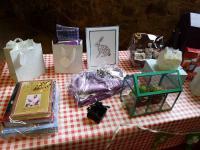 Thank you to everyone who came along, helped in any way - we couldn't have done it without you.